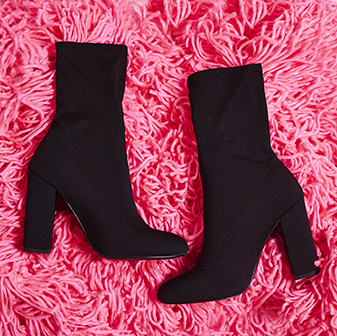 Wanting a new heel that will make you stand out from the crowd? 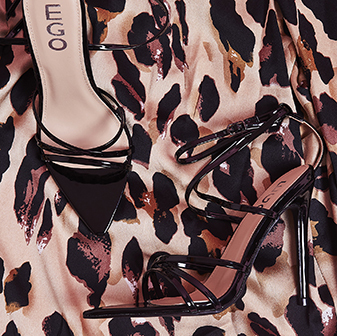 Then our Foxy heel will make sure style game is ahead of the crowd. Just take a look at that heel. Featuring a lace up detail, clear perspex heel and strap, you’ll be getting the style points this season.